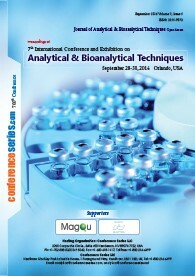 This session of Advanced Analytical Techniques concerned with all Advancement and Development of Analytical technique. 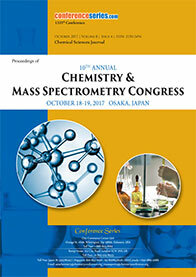 Present day analytical technique is used to determine the concentration of a chemical compound or chemical element. 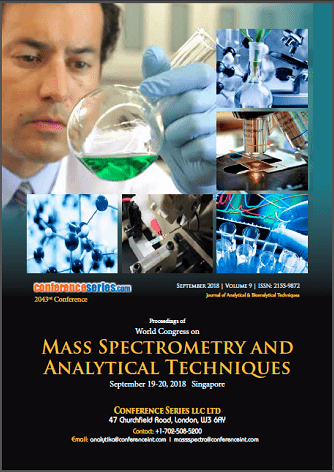 Analytical techniques employed in Pharmaceutical and Life science fields which mark the support for the advanced and much needed research by their study on various.